I am excited to be touring in Québec this month with Thomas Carbou and Erik Hove to launch Thomas’ latest trio album, ‘Directions’. The music is a blend of guitar, sax, percussion, loops and electronic sounds, improvisation and global influences. Added bonus: we’ll be touring with video projections as well. We recorded two live performances in the studio last month, check them out below. 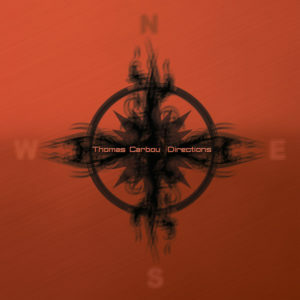 This entry was posted in News and tagged Directions, thomas carbou, tour. Bookmark the permalink.